Design, Our area rugs are not only beautiful, but our manufacturing methods produce many of the most durable area rugs you can own. Chandra Rugs is committed to promoting the tradition and culture of the handmade Indian rug, while defining a new era in design. 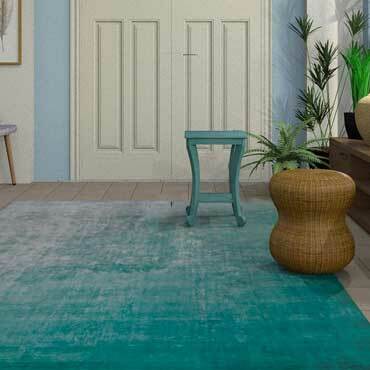 At Chandra, rugs are not just our specialty, but also our passion. Chandra looks back for inspiration and look forward to bringing you the most beautiful rugs you’ve seen yet.